The Cottages of Port Stanton is the closest fractional property to Toronto, Canada being just under a two-hour drive from downtown. 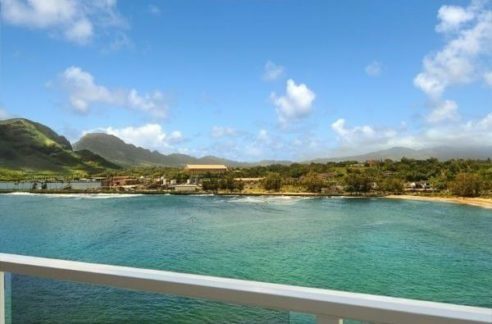 The cottages offer owners both value and cottage rental income. 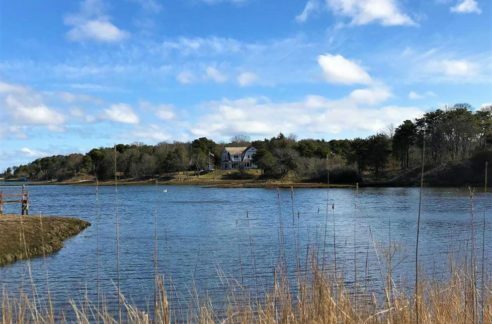 The Cottages at Port Stanton are one, two and three bedroom finely decorated lakefront homes, and best of all the location is unparalleled – right on lakefront! 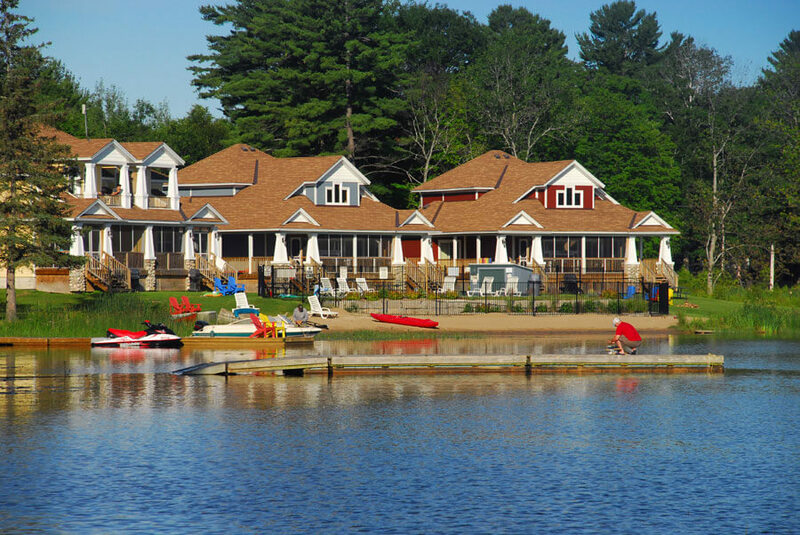 The homes are on Sparrow Lake in Muskoka, Ontario, located close to the port city of Orillia, the world-class entertainment at Casino Rama, golf clubs, skiing and many other country activities. 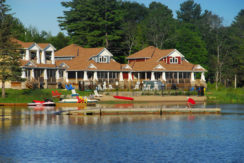 Enjoy waterfront cottage living with the whole family with an amazing amount of activities and fun. For cottage re-sales, there is an office on the Bayview Wildwood Resort that can assist in both buying and selling.